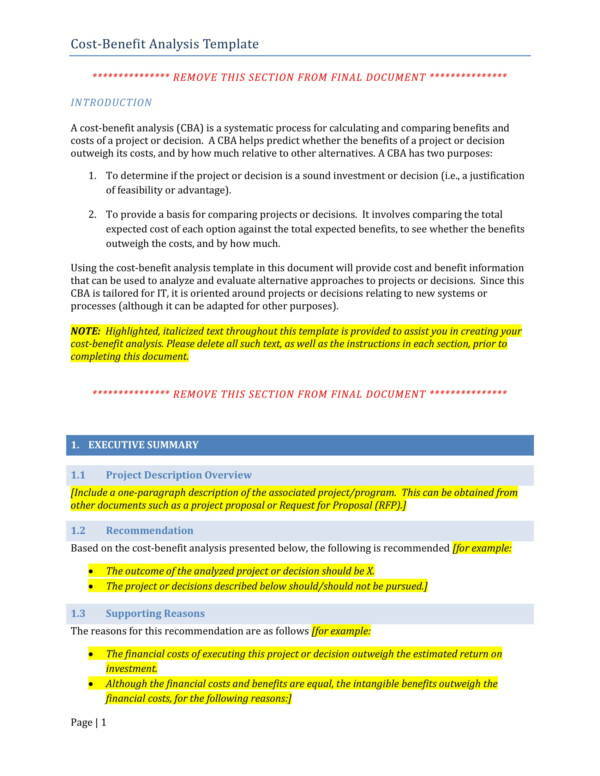 A cost analysis, also known as a cost benefit analysis, is a systematic process of determining how much a certain course of action will cost and point out its benefits by calculating and comparing them. The goal of a cost analysis is to tell which of the available options can provide the best benefits or the largest returns. 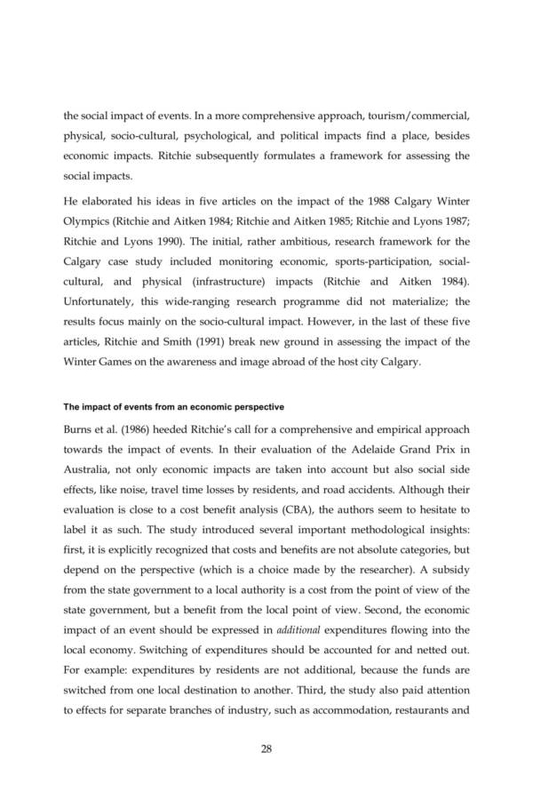 In this article, we will be discussing about a specific type of cost analysis that is known as an event cost analysis. We will find out what it is, the uses of event cost analysis templates, and list of expenses that you need to plan for in an event. 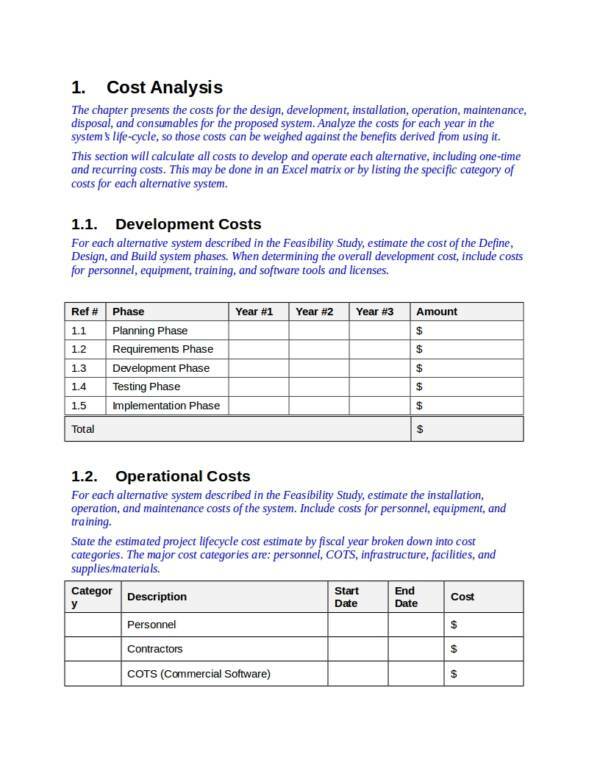 There are also useful event cost analysis templates that you can download and use as reference. Check them out below. What Is an Event Cost Analysis? When planning or holding an event, it is a must that the cost of the entire event is determined during the planning process before it is actually executed and before the event actually starts. An event cost analysis is done to ensure that the host of the event does not blow up on their budget and does not spend way over how much they intend on things that does not have any value for the event. Nobody wants to waste money no matter how little or how much they have, especially in an event. A lot of things need to be prepared and done the day before the event and that includes purchasing and spending on what things are required. Event organizers are responsible for managing and running an event according to their client’s demands and according to what they have agreed. Part of the job of an event organizer is also determining the cost of the event. There are basically two types of costs that they must consider and they are fixed costs and variable costs. When you say fixed costs, they refer to the amount that must be taken cared of or must be present in event costs. Fixed costs include, the cost for booking the venue, the cost of advertising and promotion, the medals and trophies to be awarded during awarding events and many more. As you can see, these things must be paid be paid regardless of how many people will attend or of the awardee will be there to take the reward. They must be paid that is why they are called fixed costs. Variable costs on the other hand will vary and largely depends on the number of people who will be attending the event, the type of food and drinks served to them and other services. The amount that must be paid will be be based on changing factors and can only be finalized once the event is over. Both fixed costs and variable costs will help you determine and evaluate how much ti would cost to run the event. It also helps determine the minimum number of participants needed to cover the cost that will cover how much has been spent on the event. You may also be interested in other related topics, like Cost Benefit Analysis Templates, Sample Employee SWOT Analysis Template, and Functional Behavioral Analysis Sample. 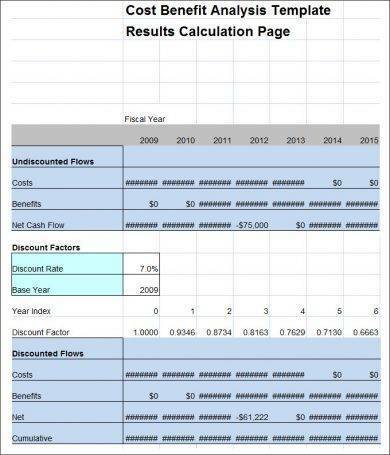 What Are the Uses of a Event Cost Analysis Template? 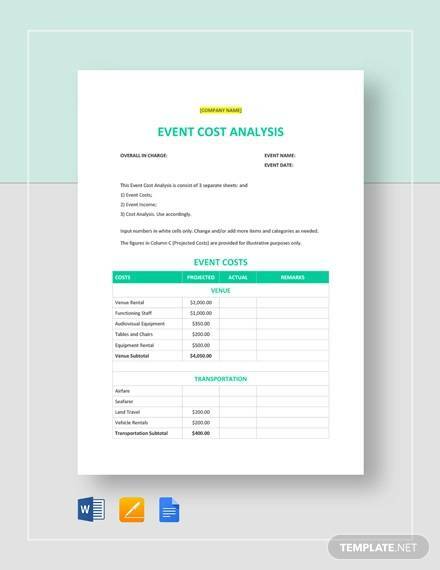 Just like all other important tools and documents, event cost analysis also has its own template specifically created, designed and formatted to be useful when analyzing how much an event would cost. Templates offer a lot of uses and to know about them, we have prepared a list of some of the uses of an event cost analysis template. 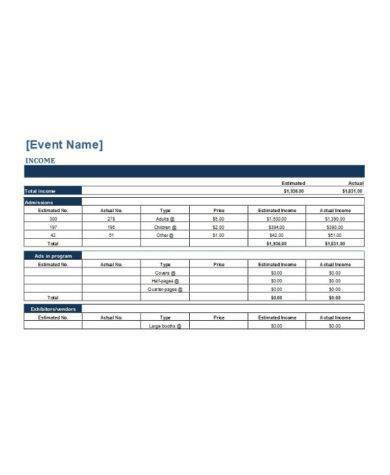 An event cost analysis template is used to list down all of the things that must be included in an event, especially those that must be paid for. An event cost analysis template is used to determine how much the things in an event costs and so that the event organizer can look for alternatives from other sources or businesses. 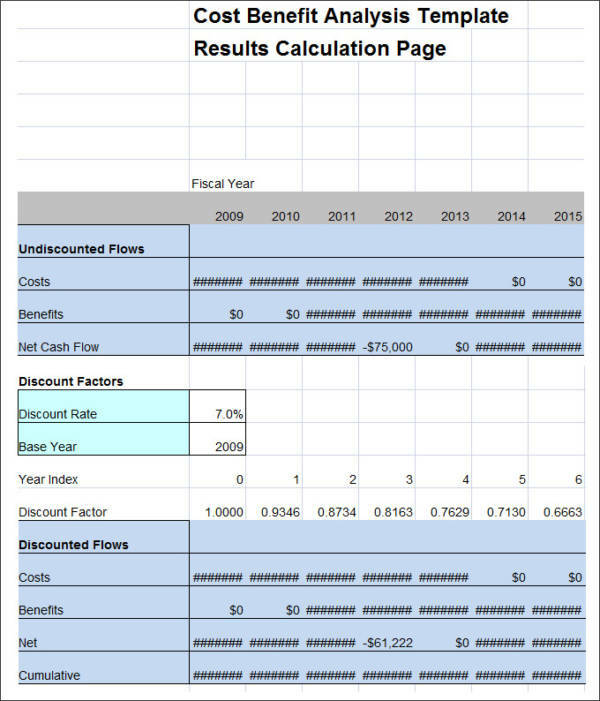 An event cost analysis template will serve as a guide to ensure that not a single thing, item, workforce, booking, etc. is left out during the planning of the event and on the day of the event. 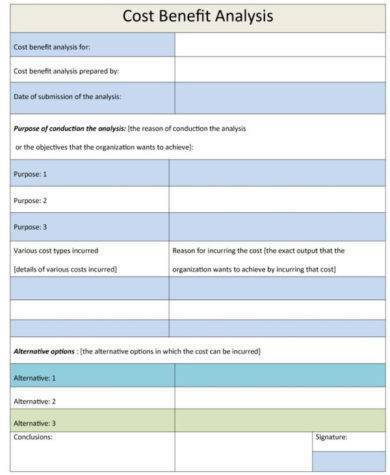 An event cost analysis template provides useful tips and ideas on how events can be made even better, how to be able to save costs and how to find alternative sources or items. 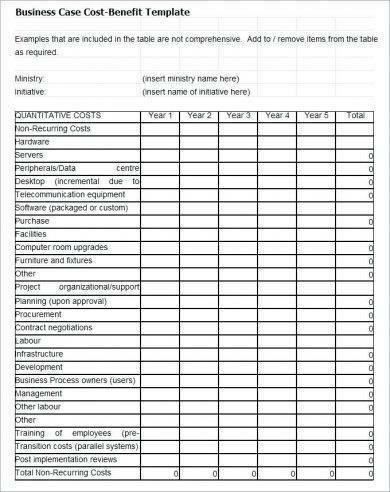 An event cost analysis template is also a good reference to present to clients to show them the required materials and items for the event, as well as the breakdown of the the costs. Now that you know the uses of an event cost analysis template, the next time you plan for and need to determine the costs, you know what template to use to make your task a whole lot easier and convenient. 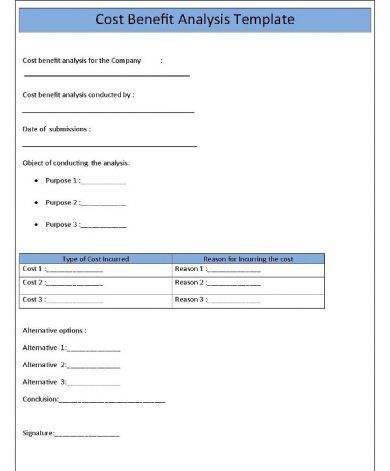 You can check out the templates available on our website, like Business SWOT Analysis Samples & Templates and Company Financial Analysis Template. Event planners or event organizers must always be prepared and must have knowledge about the things and expenses that they need to plan for in an event. 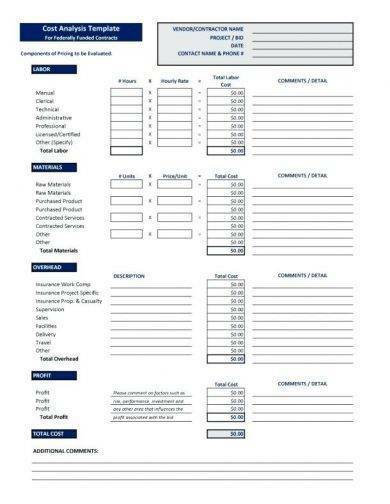 There are mainly 13 list of expenses that every event organizer must plan for and they are On-site expenses, the cost of the venue, food and catering Costs, audio/visual costs, the cost of hiring third party vendors, event rental costs, decor costs, entertainment costs, production expenses, marketing and registration costs, planning and organization costs, administrative expenses, and cost overages and emergency funds. Let us check each of them below. On-site expenses refers to the fees charged on you by the event venue. This is believed to be the most expensive category in and makes up a big part of the costs of the event. It includes variable costs which includes charges that are dependent on the number of people that will show up during the event. The good thing about on-site expenses is that they can easily be predicted as you will be provided with an estimate of the costs in advance. Regardless of what type of event you arrange or manage, the cost of the venue will always be present in your list. This includes, the cost of the room or rooms rented, the required security deposit, parking fees and many more. Pricing and costs vary depending on factors like the size of the room, the hotel or venue where the event will be held and so on. Food and catering costs are variable costs as they are dependent on the number of people who will be attending the event and what food or beverages will served. Also part of the expenses are the labor fees for the bartenders, laborers and taxes. While most venues offer sound system and the entire audio/visual facility, they may not be enough or they may not be suitable for the event. That is why it is should also be part of the expenses, unless you want an event that has no music and people unable to hear the speaker. Part of the expenses are microphones, access to the internet, screen and projectors, sound systems and other special equipment. Event rental costs refer to linens for the tables, char covers, the tents, the equipment to build the stage, amusement attractions, the labor and delivery required to set up the venue as well as to tear it down, and other physical items that the venue does not provide. These things must be considered an must be part of event costs. Third party vendors are required for the needed services that are not offered by the venue that you booked for the event. Different services means a different third party vendor and a different bill for each one. It is best to keep a spreadsheet or a record of these vendors and how much you need to pay each of them. An event is made possible with the work of different people with different skills and expertise. Production expenses is made of the fees for organizing the event, the fees for every professional hired to work and manage the event, as well as ll the other laborers and service providers. This includes the fees for the host, the speakers, for the musicians hired to perform in the event and many more. What would an event look like without the decorations? It would look dull and uneventful. One of the common things included in event costing are the decorations. Regardless if the decorations are extravagant or simple, they will still cost you. So the needed costs must be identified. This includes the costs of designing flyers and posters for the event as well as the printing and distribution costs. Other expenses under marketing and registration are advertisements, invitations and registration of the event. Part of the expenses for planning and organization include the event planner fees, communication costs and travel expenses to name a few. These expenses refer to the wages of salaried employees, accounting costs, legal fess and fees for any consultation service used. there are some unexpected or unplanned expenses that you need to consider and that is why you must set a side a certain amount to cover the costs of these expenses if ever any emergency situation or overages take place. Keep these expenses in mind if you plan to hold and event. You can use them regardless if the event you are planning to hold is big or small. 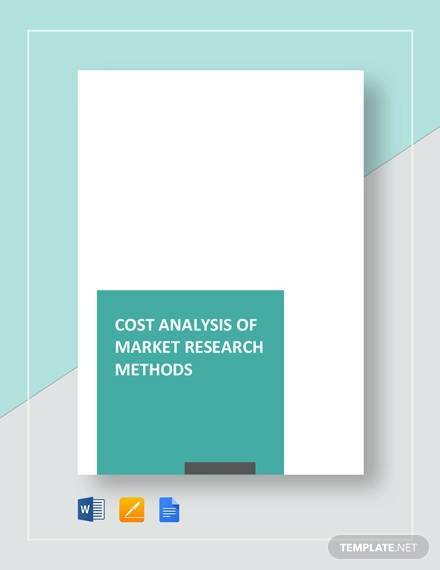 You may also find other related topics useful, like Financial Data Analysis Samples, Workforce Analysis, and How to Apply Cost Analysis in Market Research Methods.